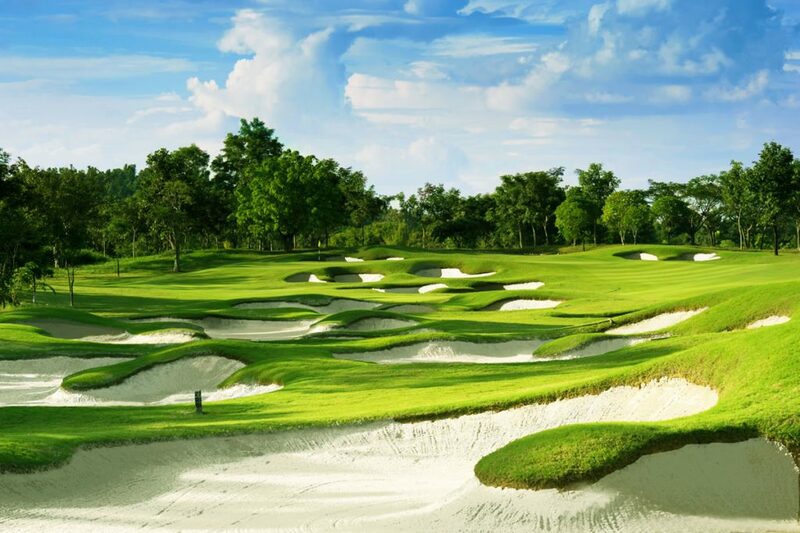 Chiang Mai, Thailand, 23 May 2018 — The Shangri-La Chiang Mai 2 Ball Golf Championship is a must play event for golfers wanting the best of everything. 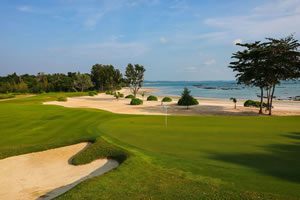 Golfers will experience Thailand’s rich culture, tantalising food, luxury spas and generous hospitality. Chiang Mai’s mountainous terrain and valleys has enabled renowned golf course designers to build breathtakingly beautiful golf resorts. Just as impressive as the courses is the pampering you get from the knowledgeable and well-trained caddies. The Shangri-La Chiang Mai Golf Championship is a collaboration between Australian based Go Golfing and Thailand’s Golfasian. This powerhouse partnership delivers Asia’s biggest and richest tournaments as well as boutique events like this one. Playing as a team of two, this event is perfect for couples, best friends and even golfers on their own are guaranteed a partner. 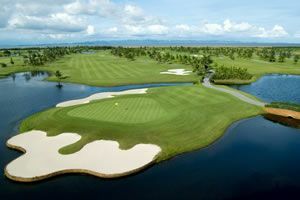 The three round golf tournament will be hosted at Alpine Golf Club, Chiang Mai Highlands & Gassan. Playing 1 round at each course gives you a new experience everyday. The much-enjoyed 2 Ball competition format incorporates best ball, ambrose and aggregate events. There’s a mixed division, with a special prize for the best husband and wife combination, as well as divisions for men and ladies. Nightly social events showcasing local culture and entertainment guarantee the Shangri-La Chiang Mai 2 Ball Golf Championship is a very festive and social event. The Tourism Authority of Thailand are putting on a very special welcome dinner, infused with Thai culture and dance. If you are looking to spoil yourself and your partner or your best friend, then the Shangri-La Chiang Mai 2 Ball Golf Championship will indulge your senses, inspire your golf and broaden your smile. Better still, this tournament is easy on your wallet. All-inclusive packages start from just US $1,650 per person. Limited to just 50 teams, you’ll need to be quick to secure your place.